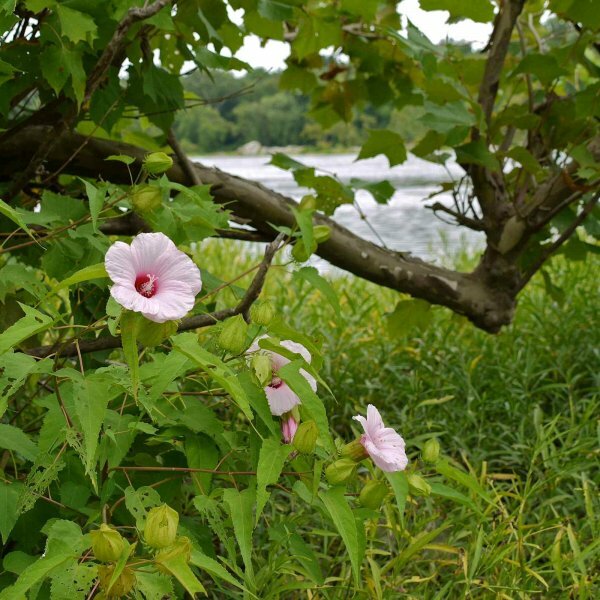 Landscape uses - A tall mallow for moist soils along bodies of water or in low spots. 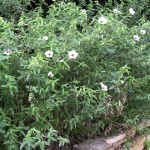 Also effective in border rears, cottage gardens or native plant gardens. Germination Seeds can be planted in a commercial seed starting medium or a mix can be made out of some combination of sand, perlite, vermiculite. 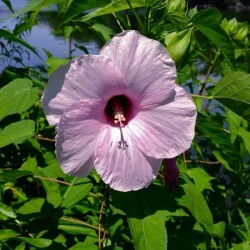 The seeds are planted 1/4 to 1/2" deep in the mixture and should germinate in a week to a month on average.